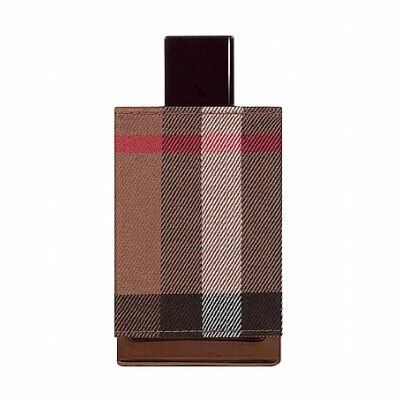 London Men by Burberry is a Oriental Spicy fragrance for men. London for Men was launched in 2006. The nose behind this fragrance is Antoine Maisondieu. Top notes are lavender, bergamot and cinnamon; middle notes are mimose and leather; base notes are opoponax, tobacco leaf, guaiac wood and oakmoss.